Art as a Healing Practice is an expressive arts process that embraces the positive power of creative work/play to change lives. 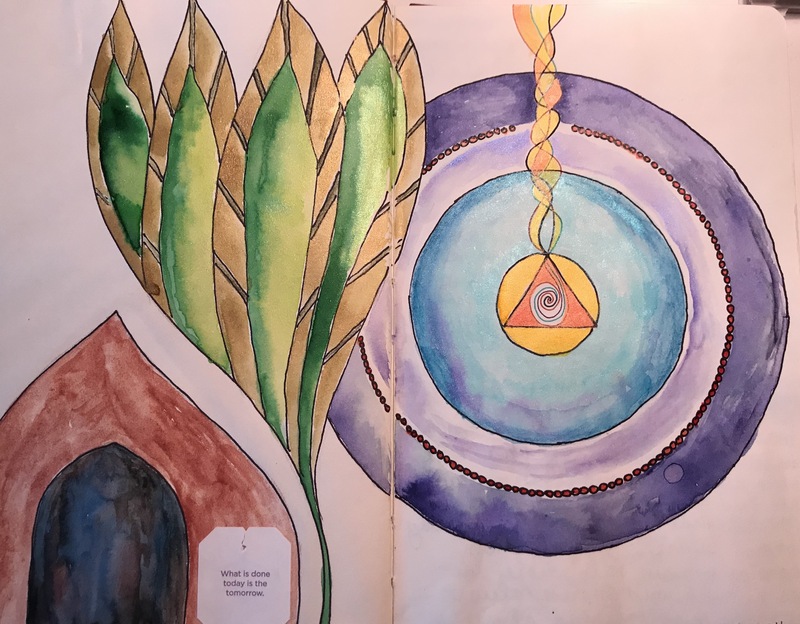 It is a series of carefully guided themed sessions that each consist of a gentle and powerful blend of guided meditation, visual art, and writing. Offered in a brand new format, to make it more accessible to you! Are you longing to develop on ongoing creative healing practice? Are you seeking improved self-care? Could you benefit from having a skilled and experienced guide? On Demand – Sign-up and receive your first lesson. Subsequent lessons will be automatically available at weekly intervals. Every week for six weeks you are invited to explore six potent themes through guided meditation, art-making, and writing. Each lesson consists of a video introduction to the theme, inspirational written material, an audio guided meditation, a transcribed written meditation, and an invitation to art-making and writing. You are free to work through the course materials at your own pace. Week One: Introduction to the Process – Where am I Now? No prior art or expressive arts experience is necessary. Kathleen Horne, MA, LMHC, Registered Expressive Arts Consultant Educator (REACE) and a Registered Expressive Arts Therapist (REAT). 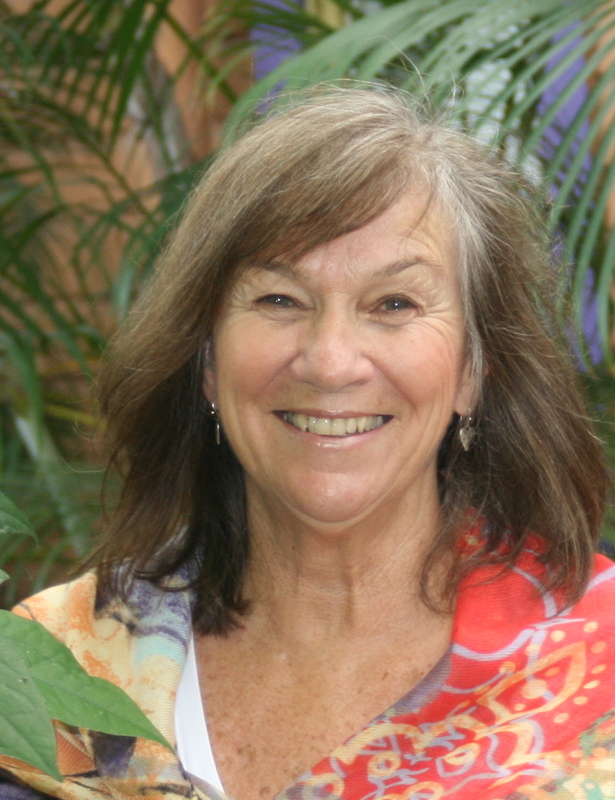 With 30 years of experience in counseling and 20 years in expressive arts, she is Co-Founder and Core Faculty of Expressive Arts Florida Institute, where she now facilitates workshops and trains facilitators. Read Kathleen’s complete bio here. 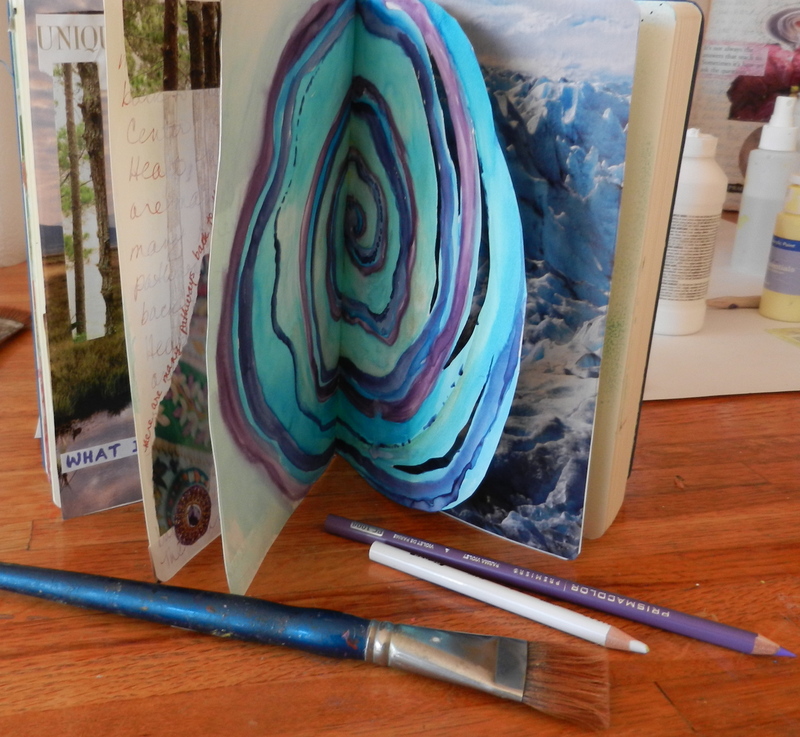 Supplies: You can do this workshop with any simple art materials and a journal or notebook. A list of some suggested supplies will be provided upon registration. Tech requirements: You will need to have a computer or device to watch the videos and to listen to the recorded audio meditations. Time schedule: This workshop series can be done entirely on your own time schedule. Upon registration, you will receive the first week’s lesson. The remaining lessons will be delivered to your inbox at 7 day intervals. PLEASE NOTE: THE COURSE WILL BE OPEN FEB. 1. WE WELCOME REGISTRATIONS BEFORE THAT DATE. YOU WILL RECEIVE ACCESS TO THE MATERIALS ON FEB. 1. The course is designed to be done on your own, supported by videos, audios, and written materials with Kathleen. There is no discussion or sharing forum. If you would like to be part of a community for witnessing and sharing, you can join our FB group Your Personal Expressive Arts Practice. Do you want CEU’s? The workshop is approved for 6 CEU’s for LMHC, LCSW, LMFT. There is a $25 fee for CEU’s, and you will be required to take a short quiz, and fill out an evaluation, upon completion of all 6 lessons. $25 CEU fee. Cancellations and Refunds: There are no refunds for purchase of online products. Live, in the Sarasota studio, and a Live Virtual Workshop series. The next in-studio series begins March 11. The next live virtual series will be in Fall 2019.